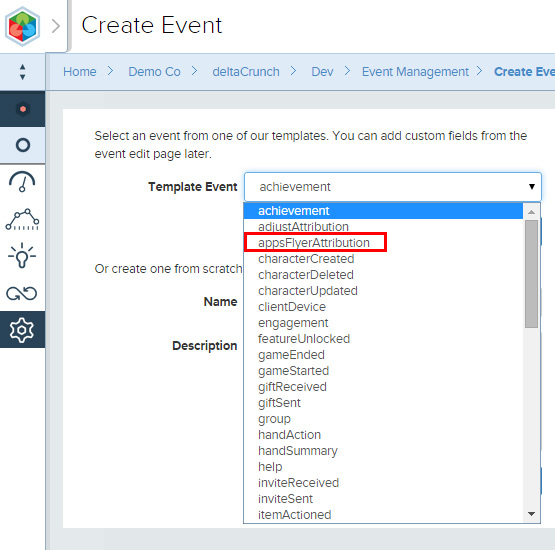 AppsFlyer attribution events can be sent to deltaDNA from your game client or from the AppsFlyer servers as a postback – we would always recommend using the server postback method. 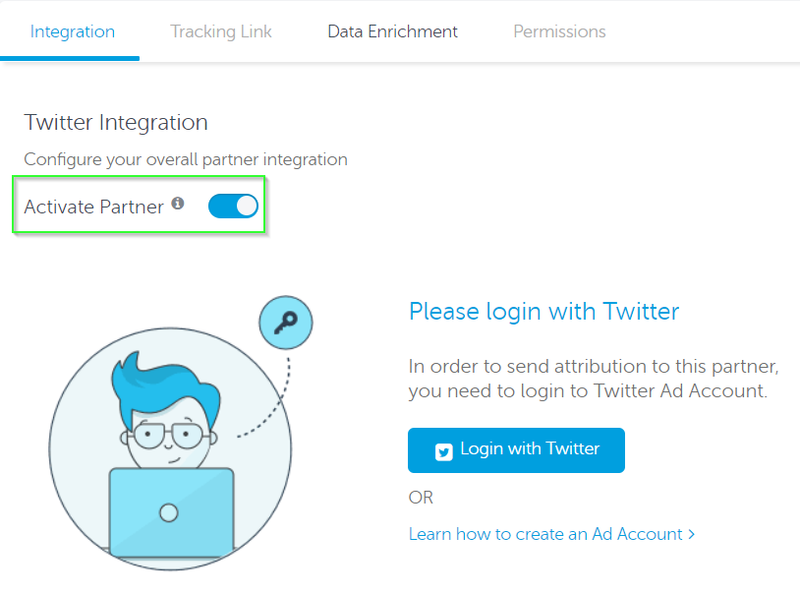 Follow one of integration methods below to integrate AppsFlyer attribution data in to your game. N.B. The deltaDNA SDK userID, whether auto-generated or provided by the game, must be set as the customer user id in the appsFlyer SDK to make this work. This must only be done on builds of the game integrated against the LIVE environment on the deltaDNA side. Test builds of the game using the dev environment must not set the customer user id since that will result in dev environment users leaking into and polluting the live environment. According to Facebook’s T&C, we can’t share user level data with any 3rd party. 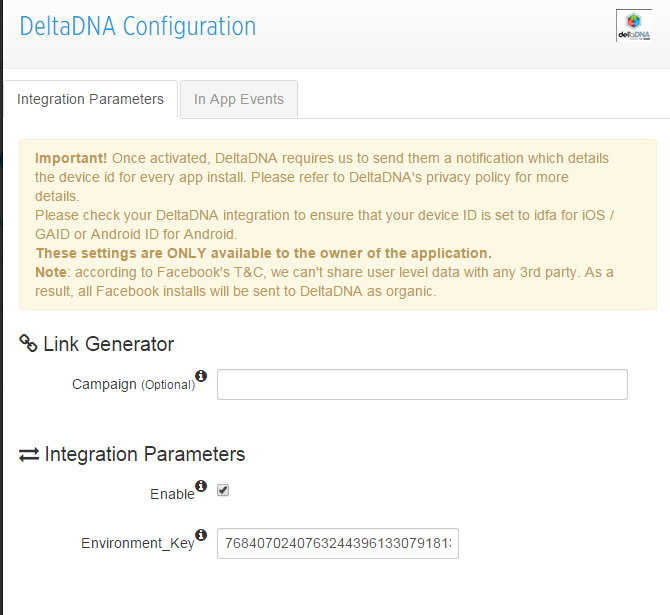 As a result, all Facebook and Twitter installs will be sent to deltaDNA as organic. Alternatively, you could use a pure client side integration method but the server postback method described above is the preferred method. While many of the fields of the appsFlyerAttribution are listed as optional you should always populate all of the STRING based ones, using empty string values if data isn’t available. This is to ensure that the LAST value of any attribution fields is always correctly set in your user metrics. TIMESTAMP parameters like afAttrClickTime or afAttrInstallTime should be skipped completely or populated with a valid timestamp.